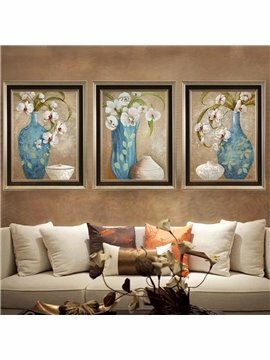 Choose frame painting as the decoration of the room, which can make the room more artistic and very close to life. 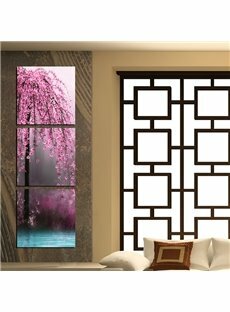 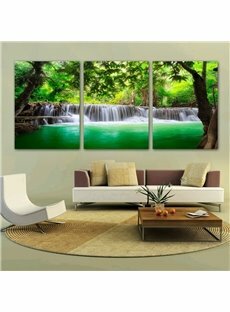 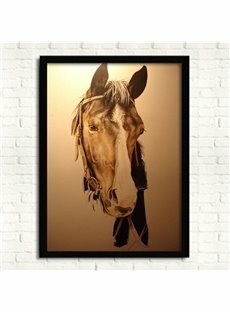 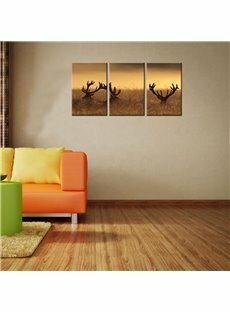 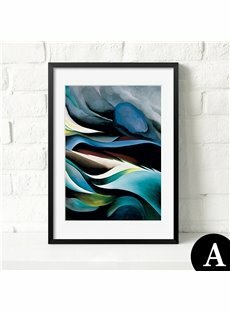 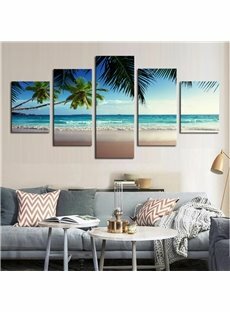 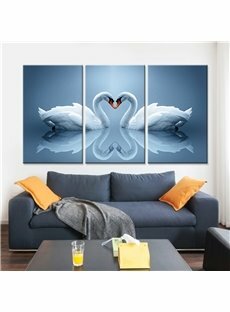 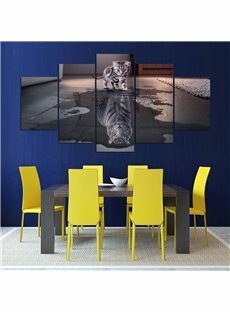 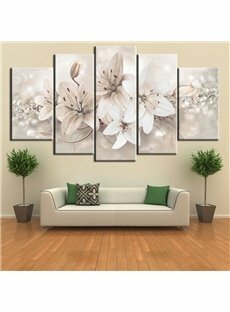 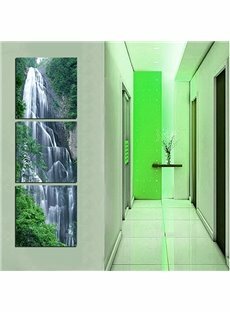 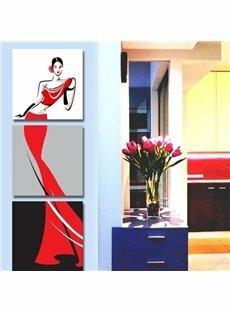 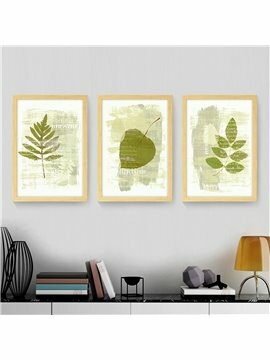 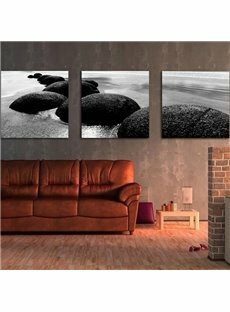 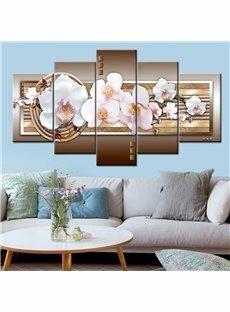 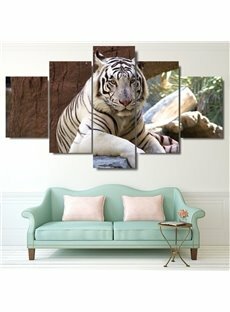 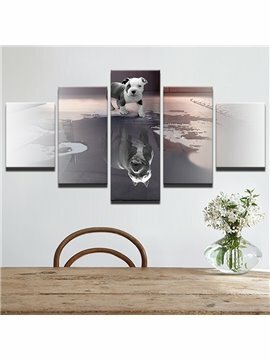 It is suitable for almost every corner of the house, such as restaurants, living rooms, bedrooms and corridors.There are paintings of various themes, animals, landscapes, minimalism and so on. 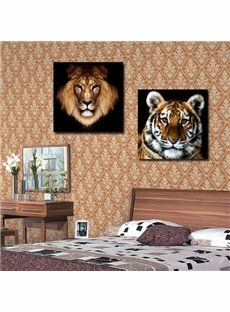 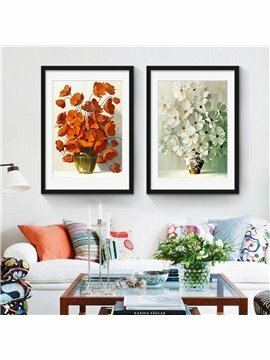 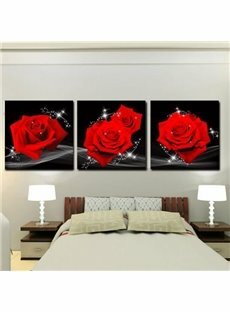 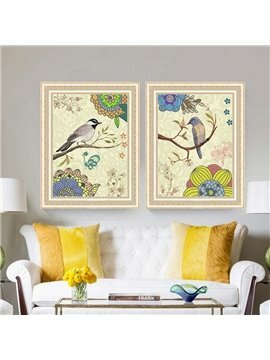 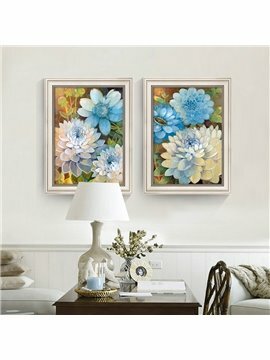 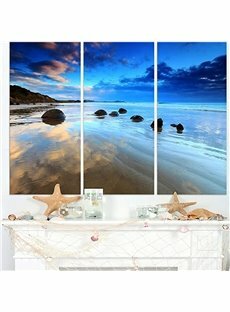 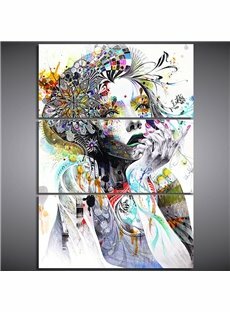 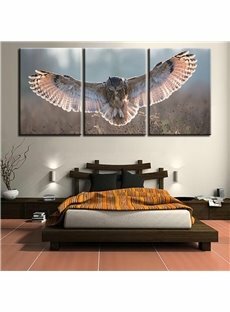 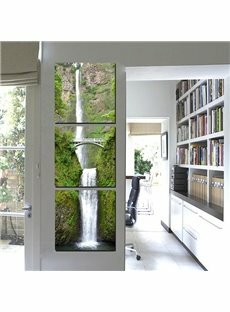 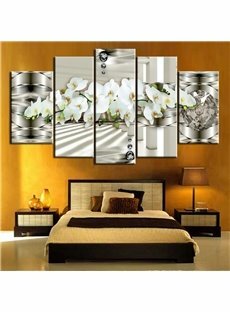 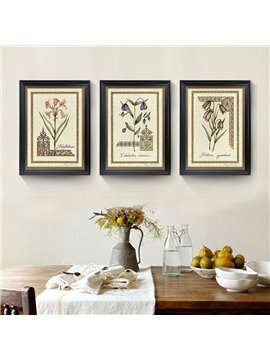 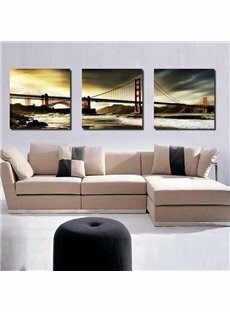 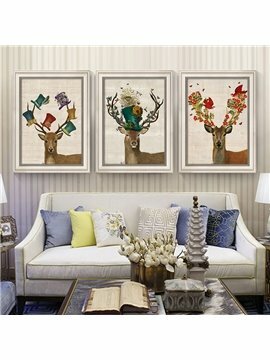 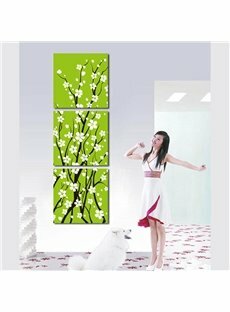 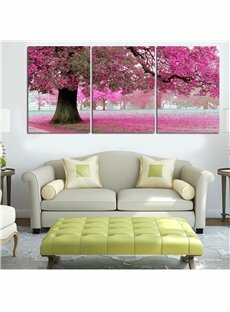 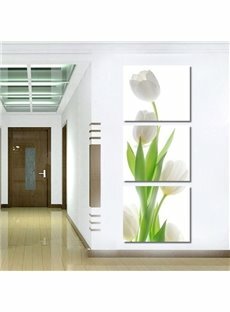 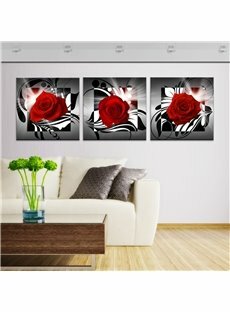 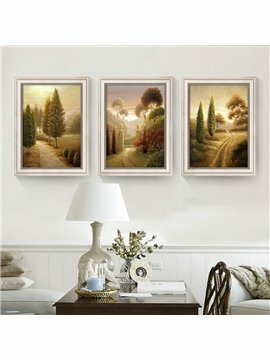 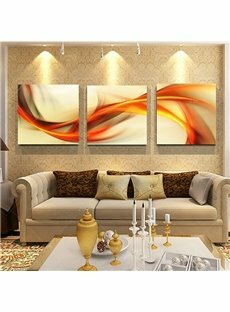 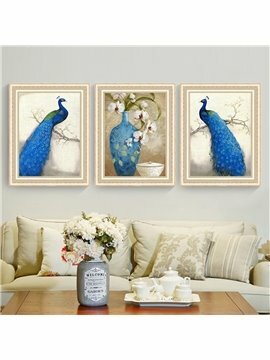 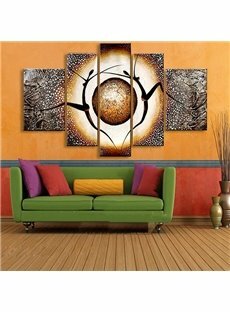 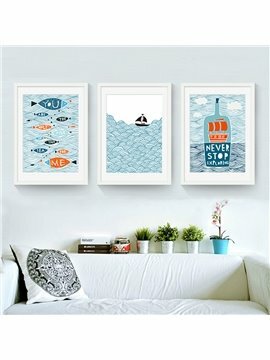 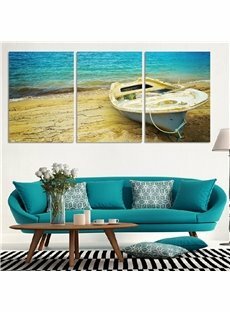 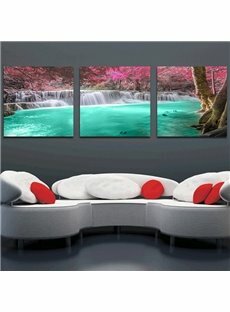 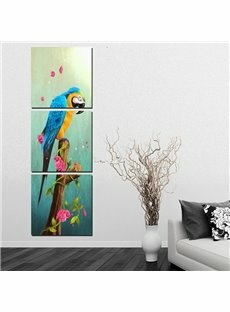 You can choose these paintings that suit your room and decorate your beautiful room.